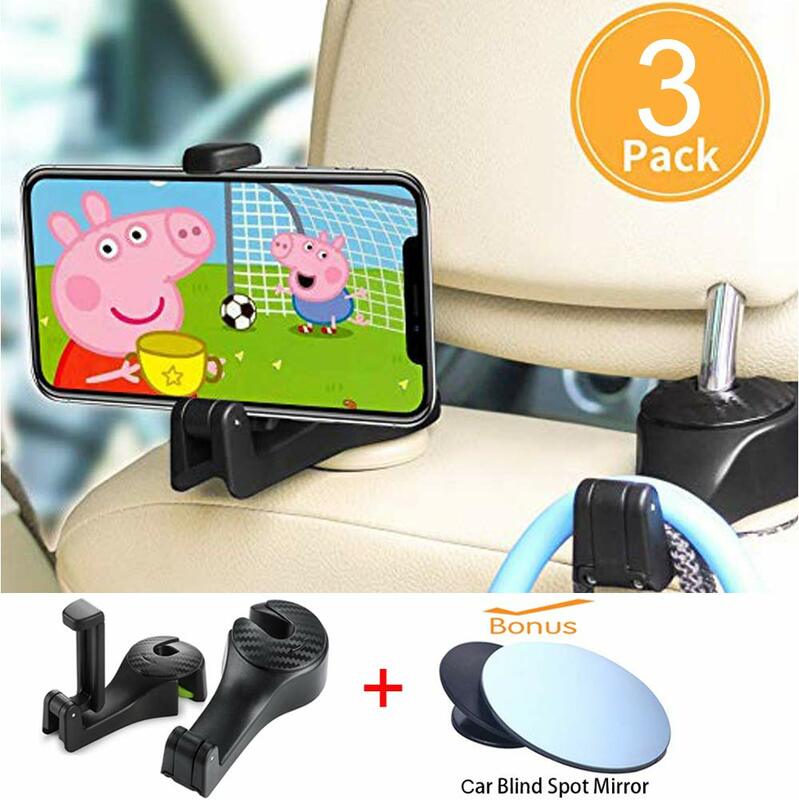 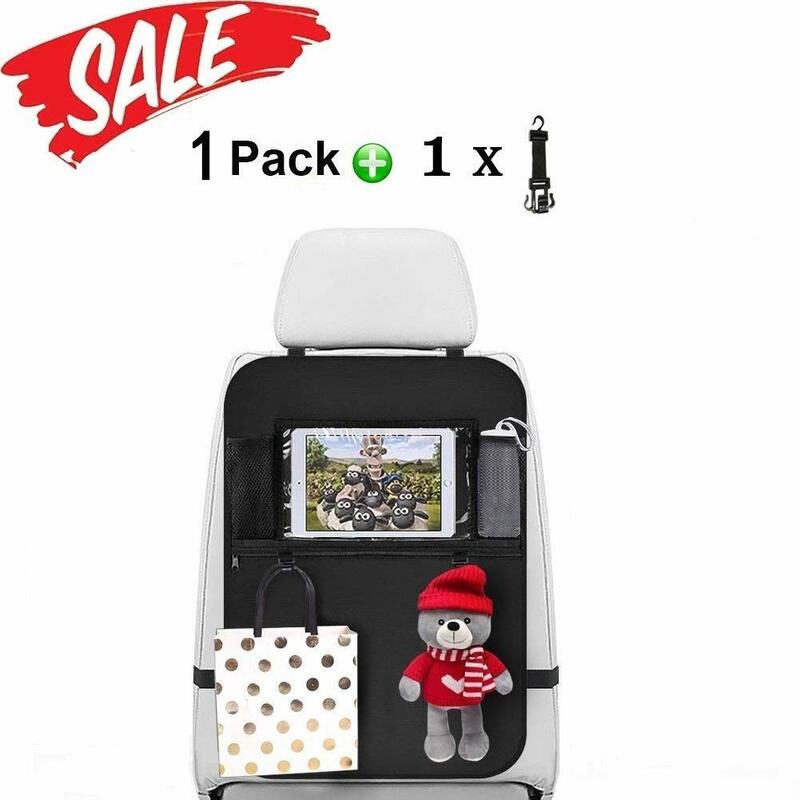 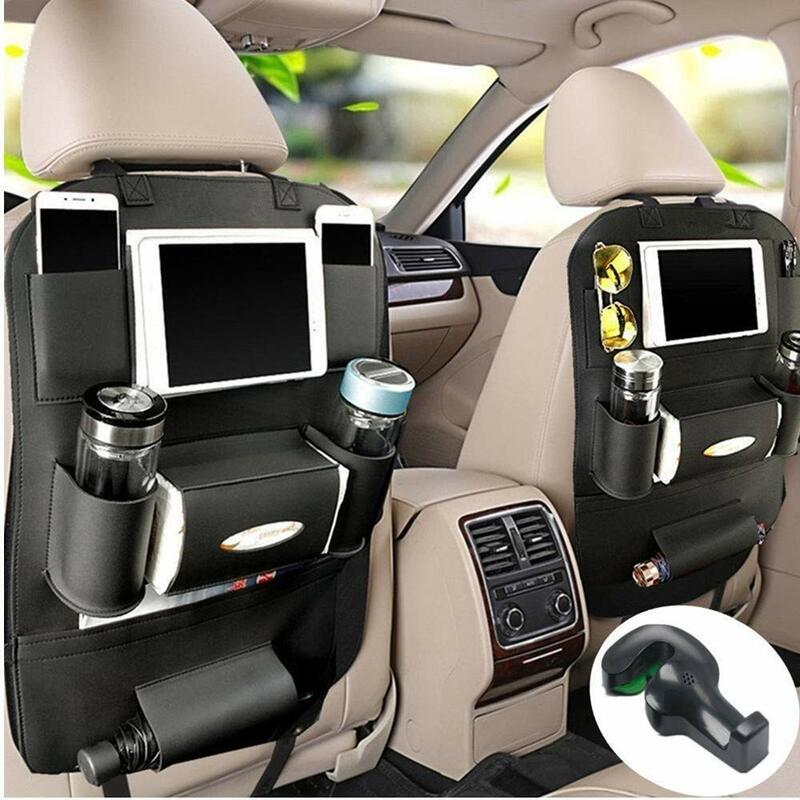 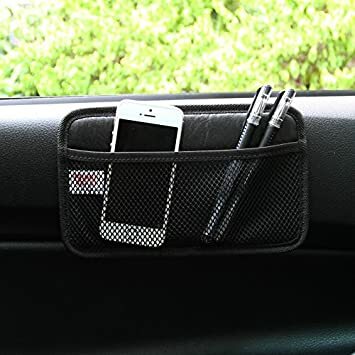 Perfect for your car. 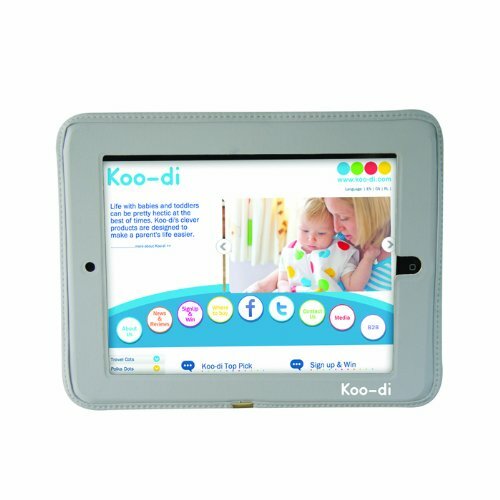 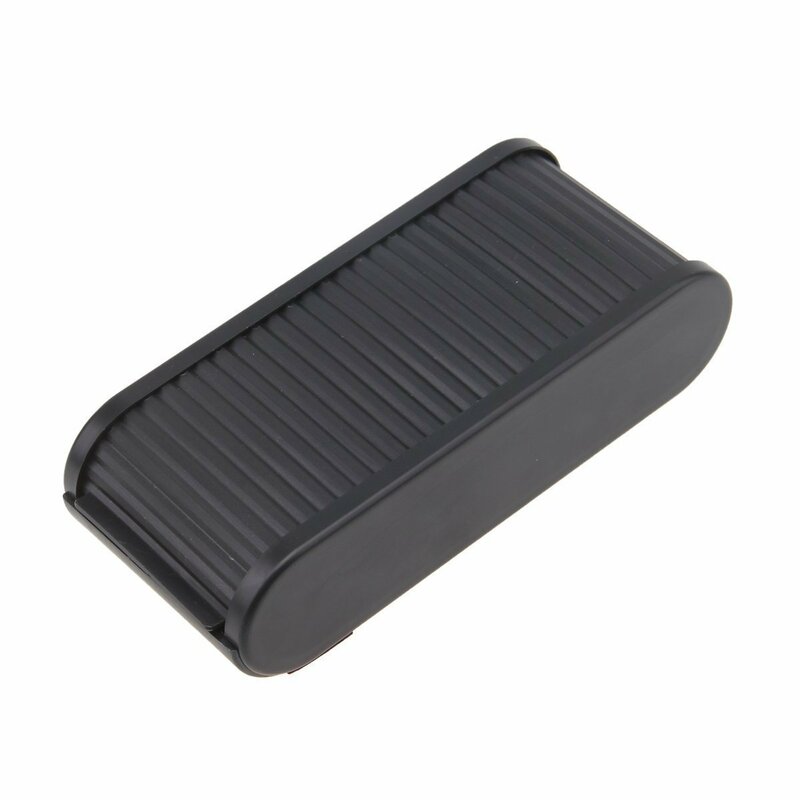 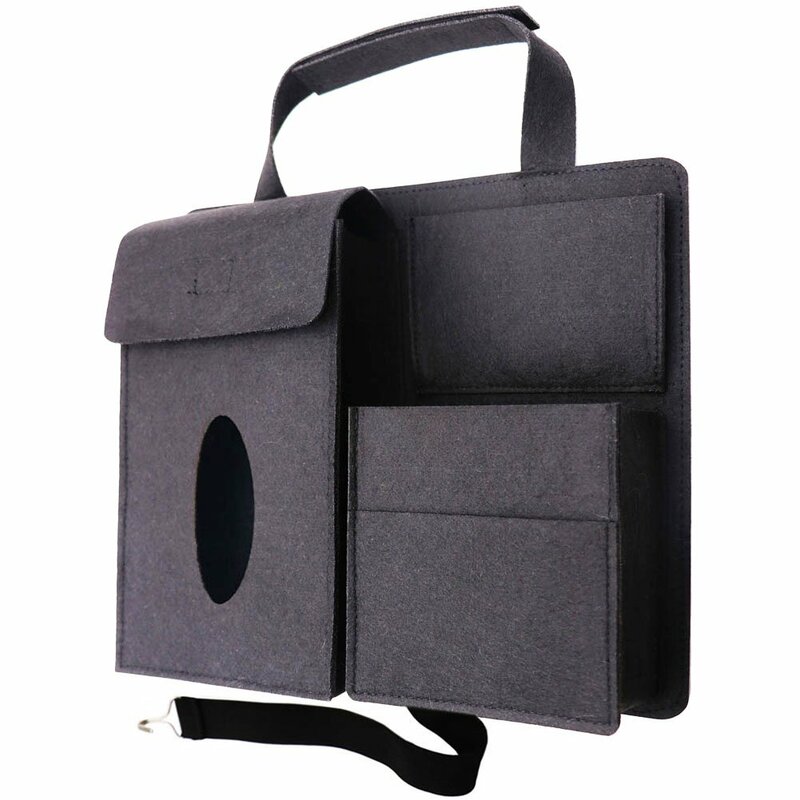 --- Simple and fashion design, convenient and practical. 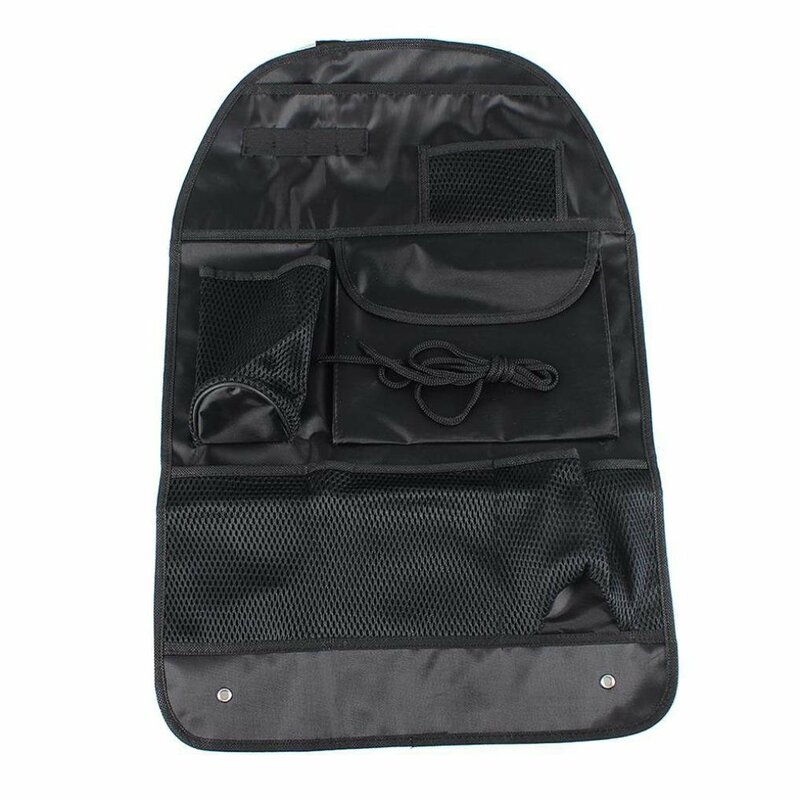 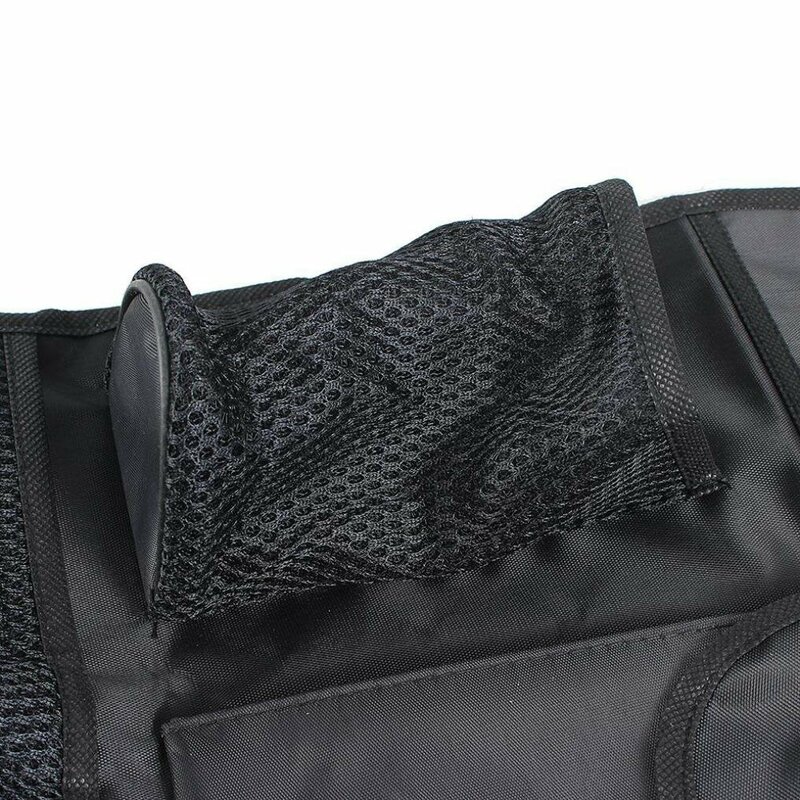 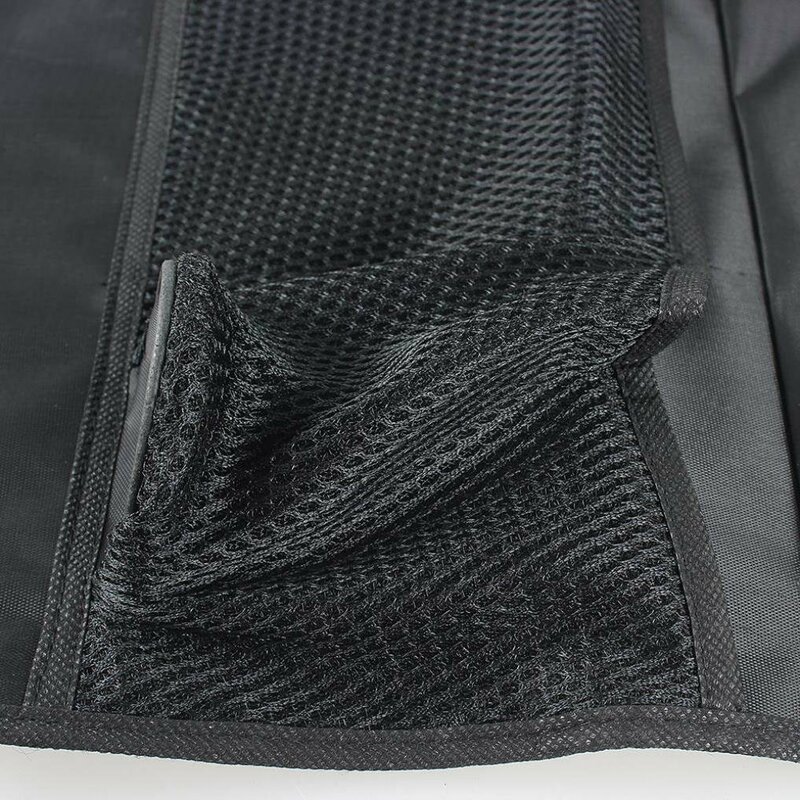 This product is crafted using waterproof fabric. 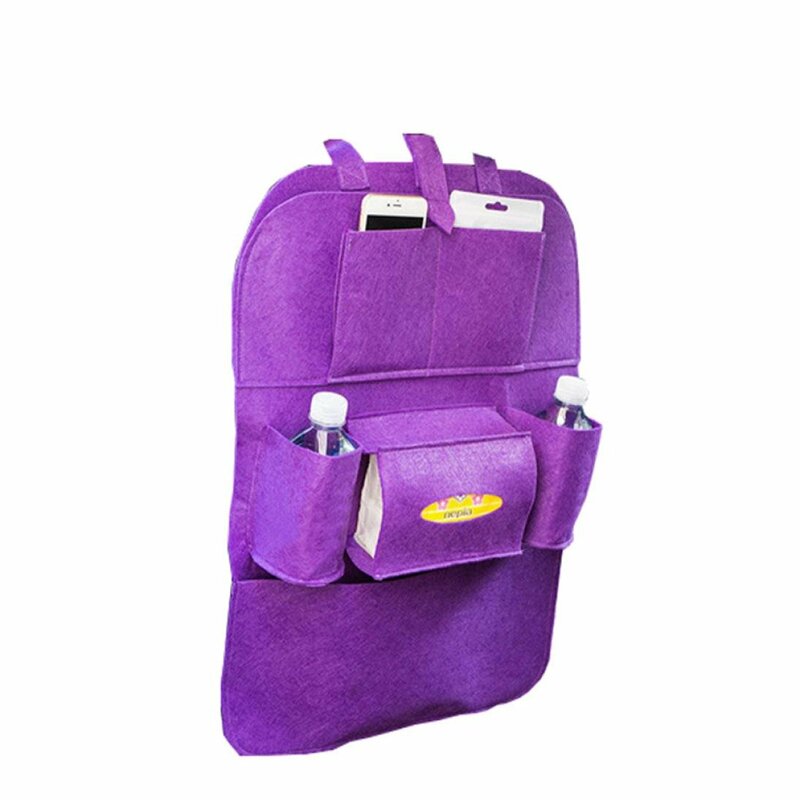 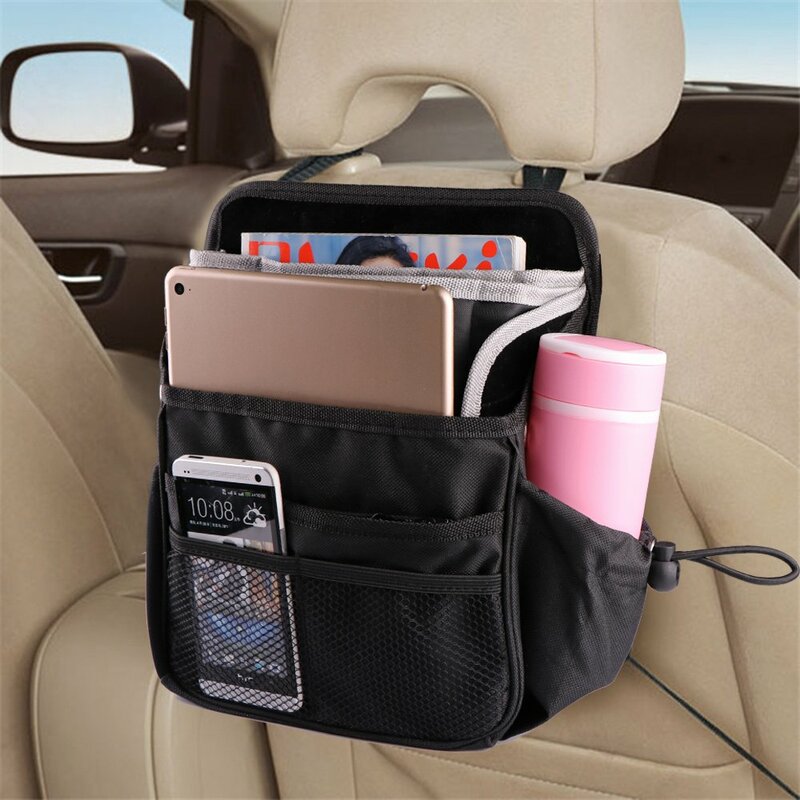 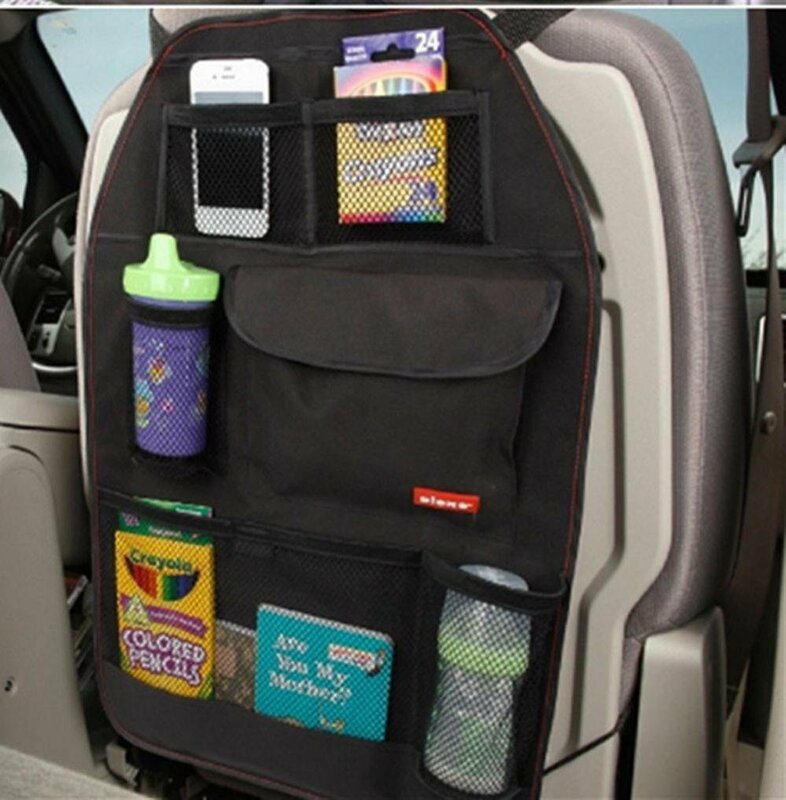 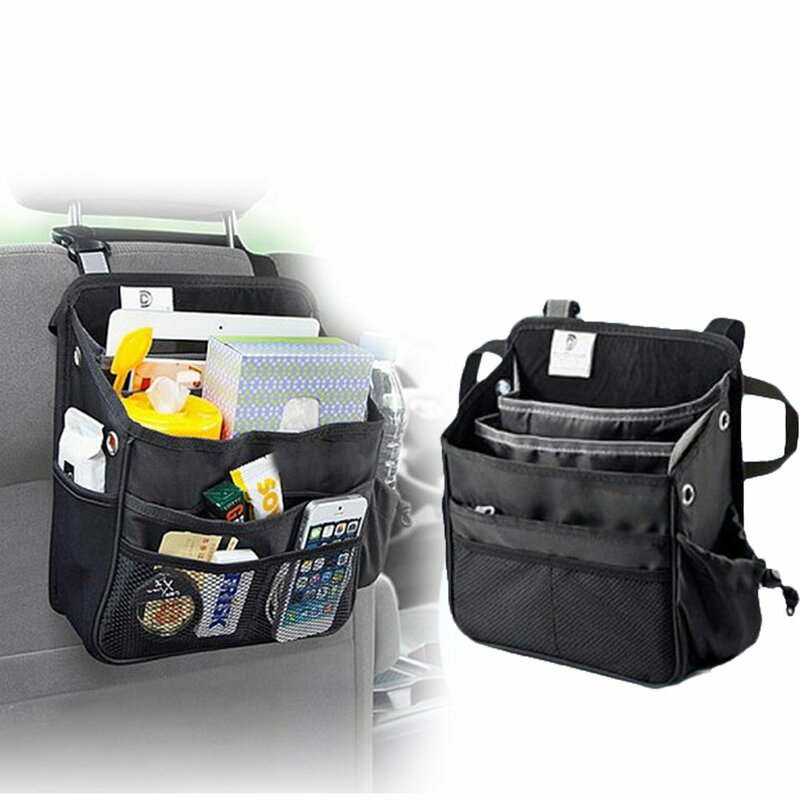 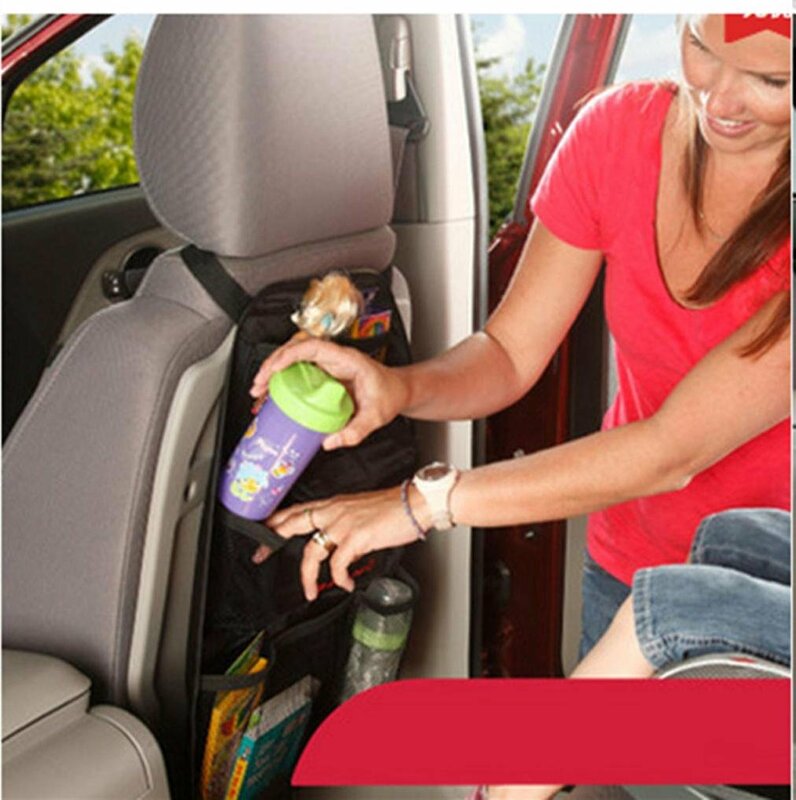 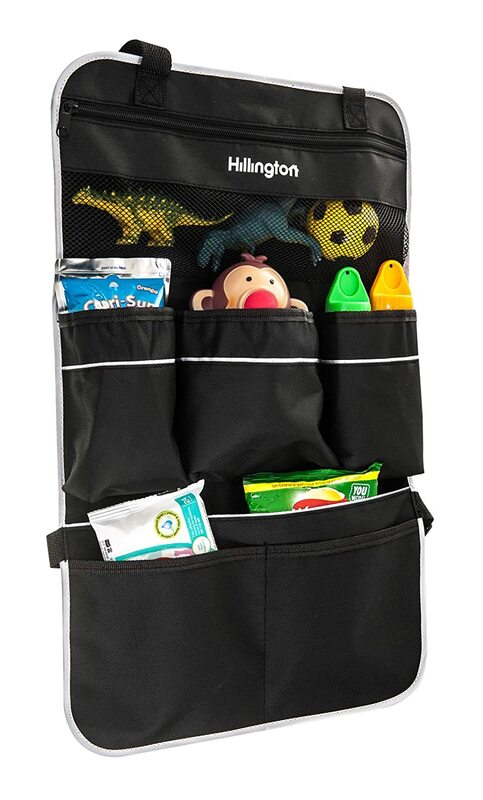 According to different items designed different pockets,it can store items:snacks,drinks,phones,books.